Any business requires many things. There are a number of things that one needs to set up before opening up shop. 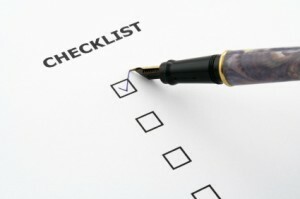 A quick Google search will give any business person a checklist to follow of what to do upon opening a business. Failure to do this may mean a very disorganized business and may lead to failure. If you�re planning to start a business, it will be worth looking at this checklist just to make sure you�re starting off on the right foot. 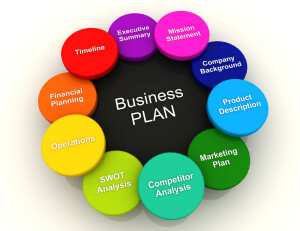 A business plan is important for many reasons. It makes you realize what assets you have. It can also serve as a thinking exercise and will allow you to analyze different parts of the business. A business plan is different from a business model. It is equally important to have something that you will model your business after so that you become very organized and do not get lost. A lean canvas is the adaptation of the business model canvas created during the Lean Startup spirit. It is an outline of a more problem based approach and is a good guide for startup businesses and entrepreneurs. 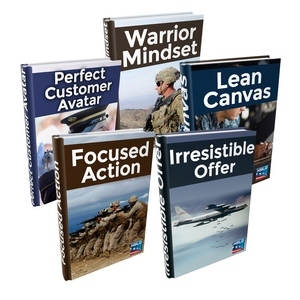 Having a lean canvas will help outline possible setbacks and allow the business owner to come up with solutions ahead of time. �Most people may not be interested in your business. They may not have the time to listen to you explain the ins and outs. This is when an elevator pitch comes in handy. It is a short and concise way of explaining your business and making it sound interesting to whoever is listening. If you�ve prepared a great elevator pitch ahead of time, it ups your chances of having others sit up and take notice and possibly invest in your business. 5.� Check if you know people who are already in the industry that you want to be in. �It can be helpful to be friends with someone who has some idea of what you are getting into. While this may not really determine if you will fail or succeed, having those connections and knowing people who can give you tips and pointers is certainly very advantageous and can make things so much easier. 6.� Make sure to self educate daily. A good entrepreneur makes it a point to learn something new everyday. In this day and age, there are so many learning resources that it would be impossible to not learn something new! Reading books, connecting with people, networking- all of these things can allow each and everyone to pick up something new. Most sales do not happen overnight. Take for example, medical inventions. There are plenty of people creating companies that aim to make new medical products. However, from thinking up a product to actually putting it out on the market, one can be looking at a 2 to 3 year timeframe. In that time, one has to think about paying rent, feeding his family, as well as other expenses. If an entrepreneur has a clear understanding of the time involved before a product is out in the market and can come up with ways to still make some sort of an income during the �wait� then he will not be forced to give up his business suddenly because he has run out of funds. �Where will the money to run your business come from? Are you going to self finance or take on investors? Figuring the financing for a business can make many headaches go away, especially once the bills start coming in and sales aren�t that strong yet. There are so many different places to find mentors. It is good to work alongside someone who has �made it� whenever possible. That way, you can see upfront how they conduct their business and the secrets to their success. When you find your mentor, you need to see how you can provide value to them. Doing so will make it worth their while to take you on and teach you what they know. If you don�t know what this means are then you are probably not prepared to run your own business. Having a target avatar means to know who your specific target us. You have to have a clear idea of who to sell to. �Market analysis is different from target avatar. It involves the knowledge of how big the market that you want to get into is. Every entrepreneur must know if they are going after a market that is large enough so they can still make money. Competitor analysis is looking at who else is out there doing the same thing that you are planning on doing. 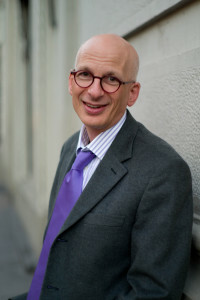 The market changes quickly so knowing who your competition is good because you can figure out what to offer, or how to make your offering unique so that customers will opt to go with your product rather than others. It�s good to actually try and sell something before you register your business. Small time sales are a great way to test if you can actually start a business. Small time sales are less of a risk compared to shelling out so much money setting up everything only to find out in the end that no one wants to buy your product. �No matter how small the company is, everyone still needs to understand what their job is. 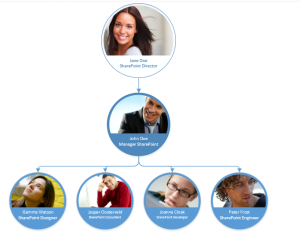 An organizational chart will pinpoint each person�s specific duties and it can be extremely helpful even for guys going solo, because they immediately have an idea of what to look for when they start hiring people to make their business grow. It can be your partner, your spouse, or your family but the people most important to you must understand what you are trying to do and all of the sacrifices that come with it. They need to realize that there may be many hours where you may be busy, or money may be tight so they also need to be prepared.